What is the MenB vaccine? Who is entitled to the MenB vaccine? How many doses are required? Can this vaccine cause meningitis? Can I get this vaccine privately? The term meningitisB comes from the abbreviation MenB. We avoid the use of this term as it is incorrect and can cause confusion. The word “Men” is an abbreviation for the word meningococcal, not meningitis as is often mistaken. Meningitis and meningococcal are not exactly the same. Meningitis is the inflammation of the membranes that surround and protect the brain and spinal cord. Meningococcal refers to a type of bacteria that can cause meningitis. There are different groups of meningococcal bacteria, for example meningococcal group B which is commonly abbreviated to MenB (other groups include MenA, MenC, MenW and MenY). The MenB vaccine helps to protect against disease cause by meningococcal group B (MenB) bacteria. 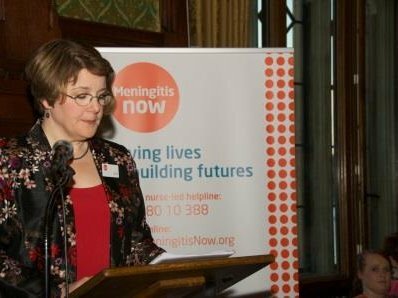 MenB is the most common cause of bacterial meningitis in the UK. The vaccine used in the NHS routine immunisation schedule is called Bexsero and made by the pharmaceutical company GSK. All babies are offered this vaccine as part of the routine immunisation schedule. It is also recommended for people with certain long-term health conditions who are at greater risk. These include individuals with no spleen, or a spleen that does not work properly, sickle cell anaemia, coeliac disease and complement disorders (an immune disorder). There are many different MenB strains. This vaccine has been developed to offer protection against as many as possible. Ten months after the introduction of this vaccine, cases of MenB disease had reduced by half in babies. The MenB vaccine also offers some protection against other types of meningococcal disease, including MenW. No vaccine will offer complete protection from meningitis. Remaining vigilant is vital. Babies receive three doses: at 2 and 4 months and a booster at 12 months of age. Anyone receiving the vaccine over the age of 2 years only requires 2 doses. It is vital that all doses are given, as protection following one dose is limited. 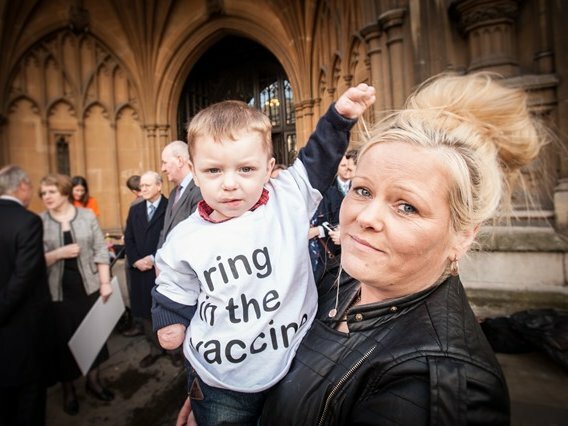 No, the MenB vaccine is not a live vaccine and cannot cause meningitis. As with all vaccines, side-effects can occur and are usually short-lived (24 – 48 hours). The most common side-effects include tenderness and swelling at the injection site, fever, irritability, vomiting and/or diarrhoea. High rates of fever have been reported in infants receiving the MenB vaccine with their other routine immunisations. Use of paracetamol has been advised for infants at the time of immunisation, to prevent fever. You will be given instructions on the use of paracetamol at your appointment. Yes. A variety of pharmacies, travel clinics and private GP practices offer this vaccine. Prices vary, so you may wish to contact more than one provider before making your choice. Expect to pay at least £100 per dose (a minimum of two doses are required). Some GP surgeries may be able to help, so you may wish to ask at your GP surgery first. However, NHS contracts may prevent GP’s being able to offer private treatment to their own patients. Another MenB vaccine, called Trumenba, has recently been licenced for use in Europe and the UK. This vaccine has been developed by Pfizer and is licenced for use in adults and children over the age of 10. This vaccine is available through private providers.